A few months ago I wrote about how I make clothing labels: 300 for $20! I also love to share free patterns! Here is my favorite: the skinny tie for little guys! 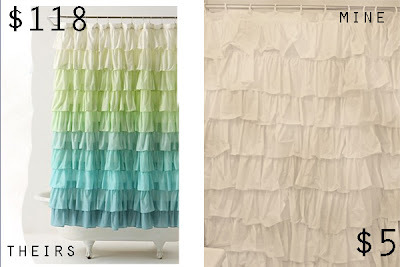 And sometimes I do knock-offs, like this Anthropologie inspired shower curtain! So girly! Thanks for having me Lorie! 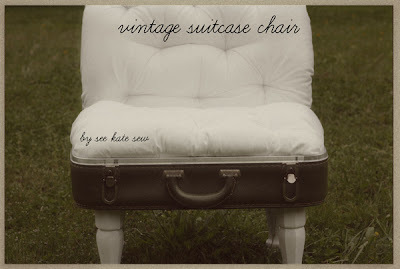 Come stop by see kate sew and say hi! man i think i might need to subscribe... right now! Ever the one to make life easier..... Could you cut the fabric in strips, sew the hems on two edges of the strips, then cut them into individual tags and finish the other ends? I hope this is clear. LOVE the shower curtain! What a great blog! How cute is that skinny tie! 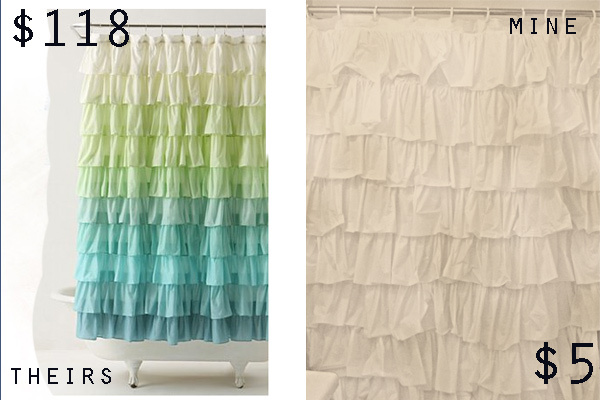 My boys would look so cute in one of those:) I love the shower curtain too!